I have always loved making books and albums. 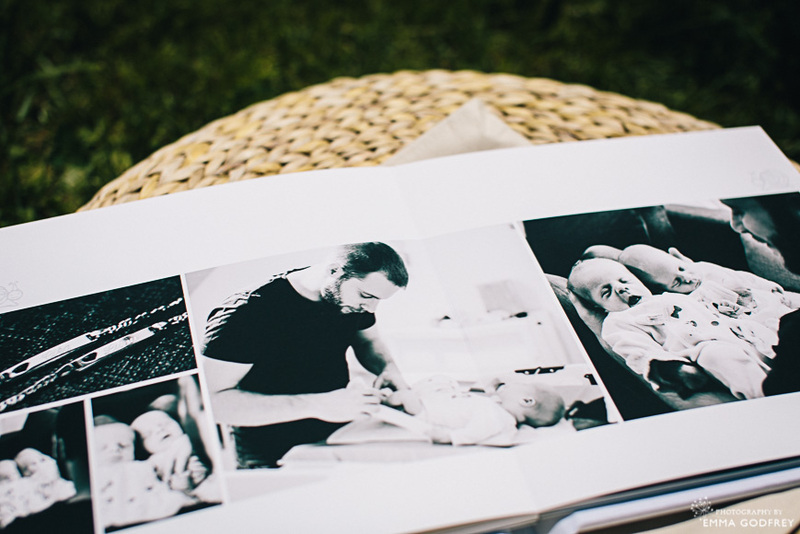 There is something special about laying them out on your knees and flicking through the pages remembering times and people. I have a whole range from old-school prints in big Paperchase photo albums and sketch books with sellotaped corners to some of the first Blurb books and more recently Moleskine and Artifact Uprising. 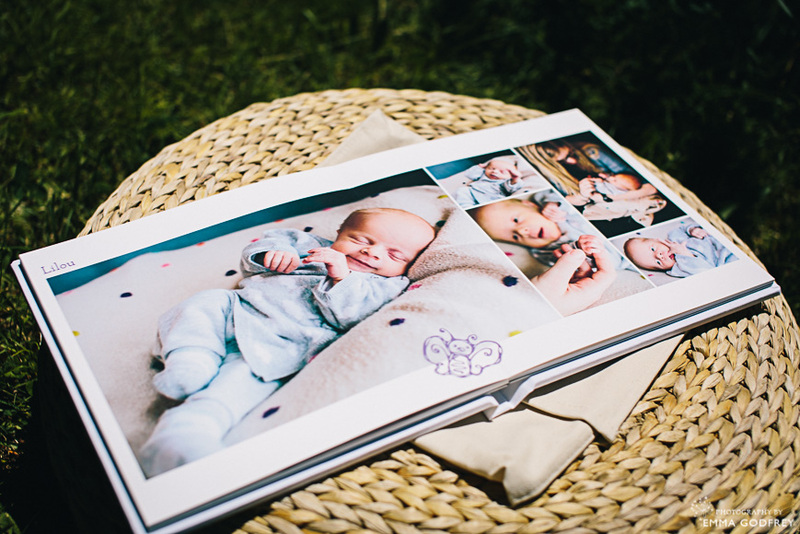 For my clients I went in search of top quality and unusual albums for their family and wedding photos. I wanted everyone to go away with something tangible, rather than just files to sit on a hard drive. Getting enjoyment from your photos for years to come is important to me and I hope to you too. 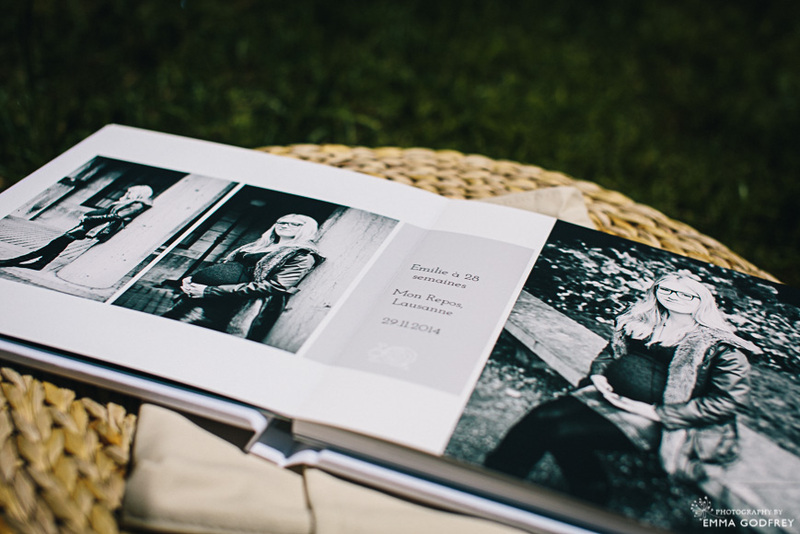 My fine art storybooks are my absolute favourite album. The paper is soft and tactile, made from cotton and printed with vibrant inks that are as eco-friendly as printing can be. The colours sing off the page and the black and whites are like velvet. 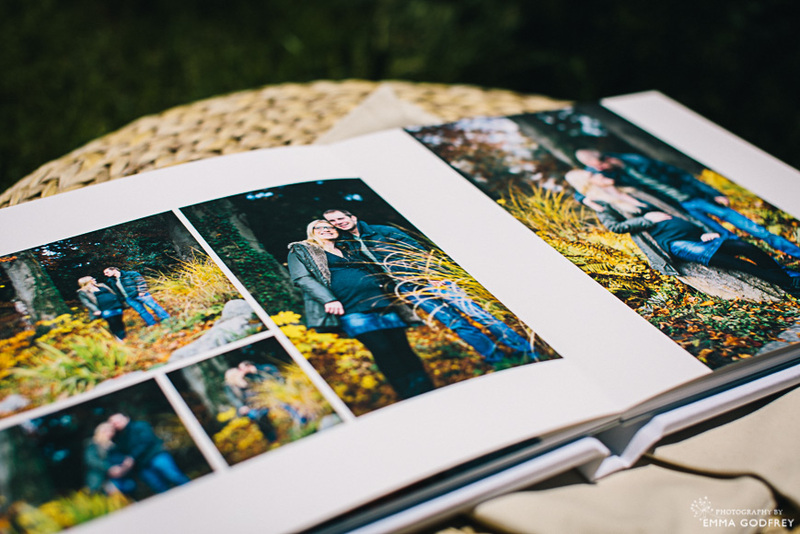 Their very slightly creamy colour sets off skin tones making them perfect for weddings and portraits. In this newborn album, the baby twin girls look as soft and perfect as they were in real life. 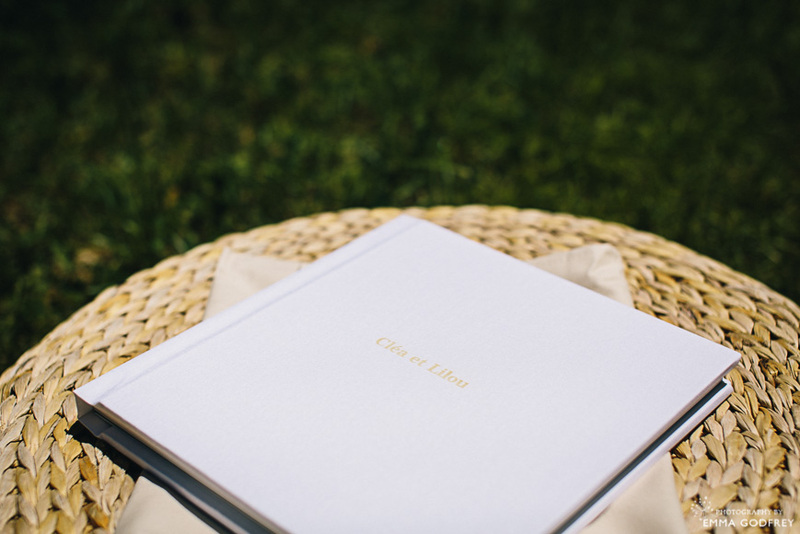 With leather or beautifully textured fabric covers to chose from you can personalise your design as much as you want. Keep it simple with a clear, simple design to showcase your favourite images or go for illustrated like Cléa and Lilou, with small design elements to match the theme of your shoot or big bold backgrounds. 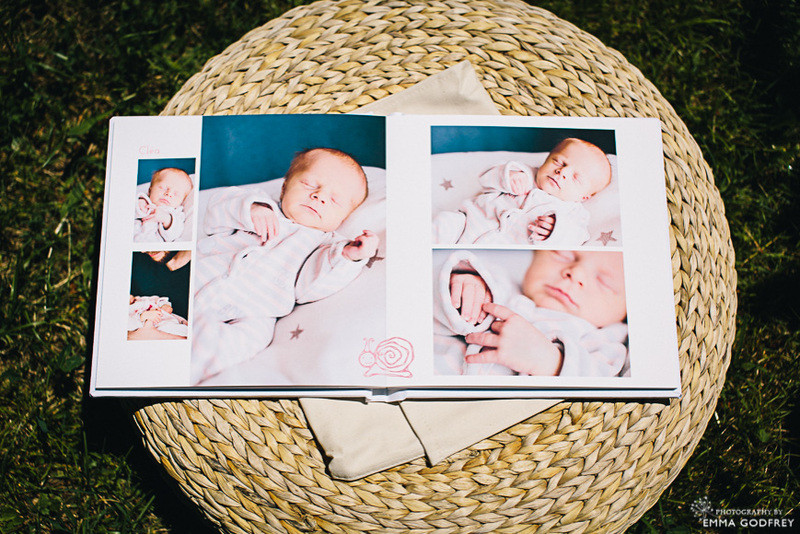 For a newborn album especially it can be nice to carry the theme onto the album so that the cute baby design goes all the way through, check out little Olivia’s album to see how this works. It’s nice to think that as your little baby grows up, they can look back on these photos and marvel at how tiny they were. They can compare their features and tease their parents about how they dressed them or how much younger they were!